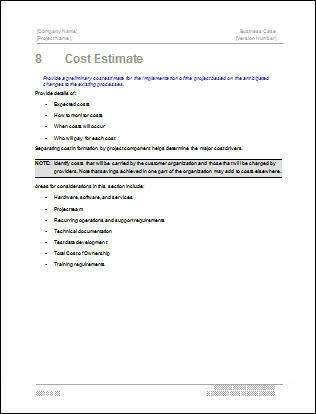 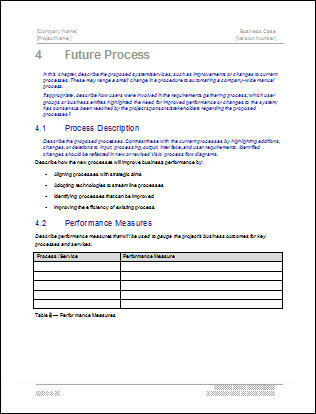 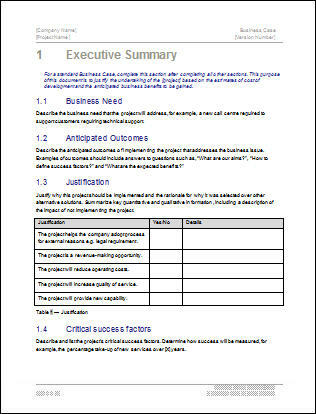 Use this Business Case template 22 pages MS Word to outline the Business Need, Current Process, Services, Expected Benefits, Change Analysis, Cost estimate, Cost/Benefit Analysis, and Project Schedule. 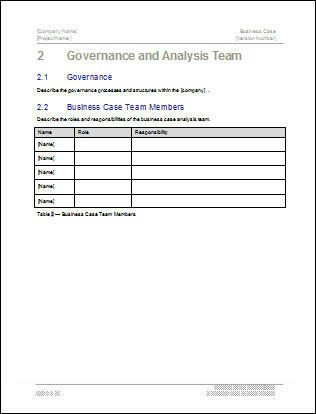 Business Case template 22 pages MS Word. 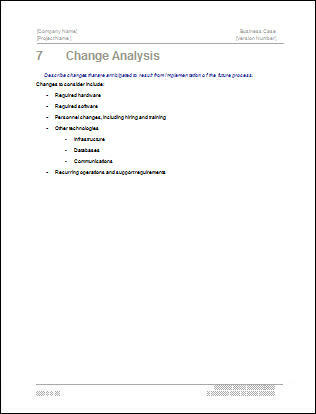 You can easily modify this MS Word template, which includes sample text in each chapter to get you started. 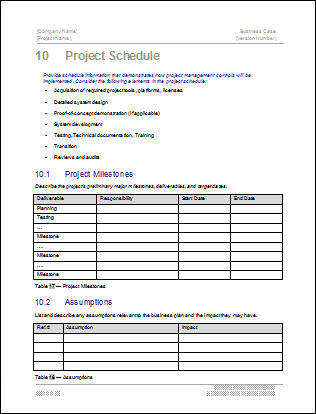 More screenshots and the Table of Contents below. 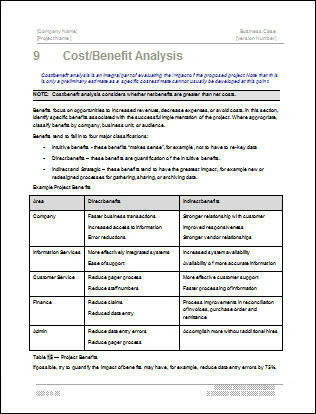 You can use this Business Case template (MS Word 22 pages) to outline the Business Need, Current Process, Services, Expected Benefits, Change Analysis, Cost estimate, Cost/Benefit Analysis, and Project Schedule. 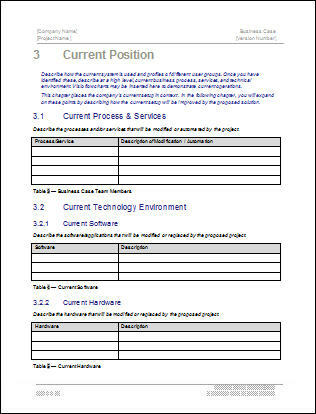 You can easily modify this MS Word template, which includes sample text in each chapter to get you started. 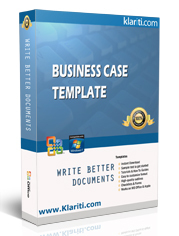 Download Now for $9.99 - Buy Here! 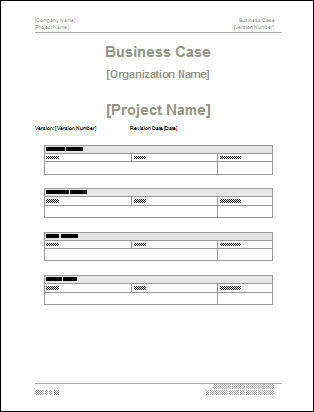 Download Now for $9.99- Buy Here! 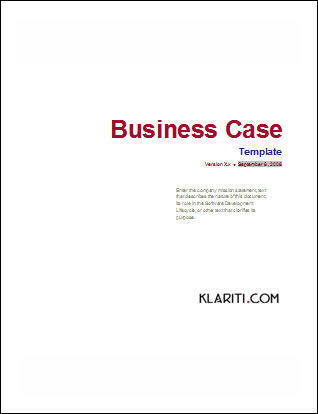 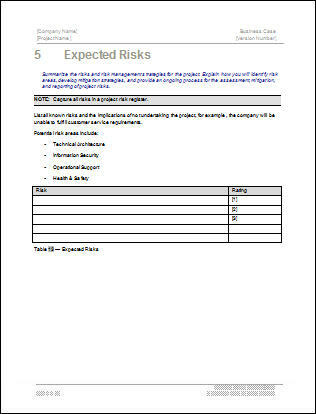 The Business Case template is in Microsoft Word format and can be downloaded online for only $9.99. 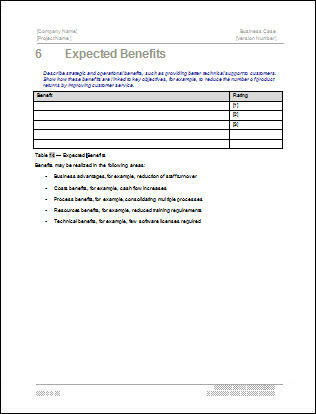 Spread the word about it and earn 15.00% of the purchase price on sales you refer.